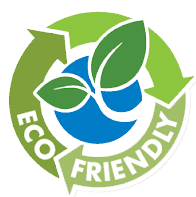 It is our mission to make your property look clean. Your establishment deserves to look clean. 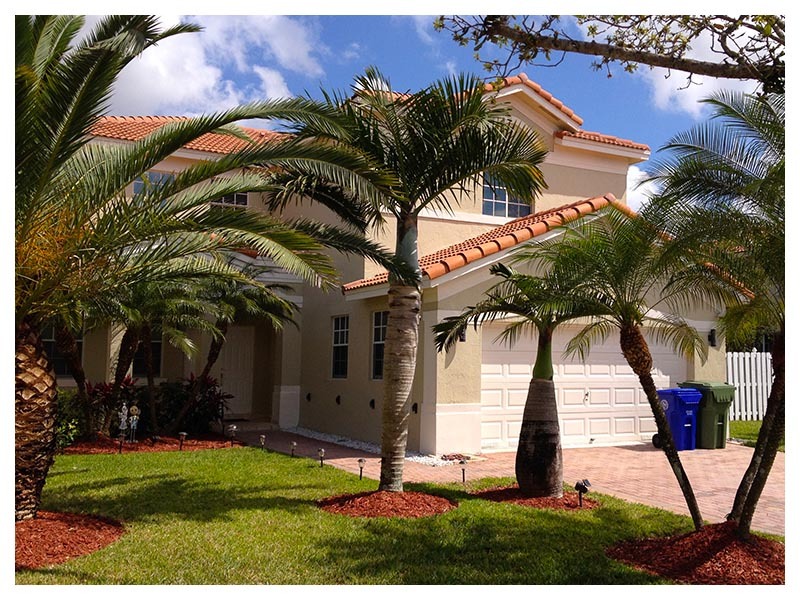 We offer residential and commercial pressure washing services to bring your home back to its original state. Our pressure washer will take off all the dirt and residue that was covering your property. 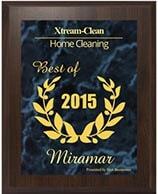 The true beauty of your home is lying beneath the grime, let us wash it away for you. A home is precious, it must be cared for in order for it to last a lifetime. 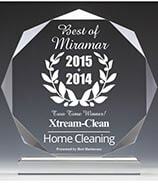 When it comes to painting, Xtream-Clean treats your home as it's ours. We offer residential and commercial painting services to make your property shine. Our professional painting tools will allow us to paint the interior and/or exterior of your establishment by masking away the old and giving you the new. They say paving is a hassle. You don't need to go through that struggle. 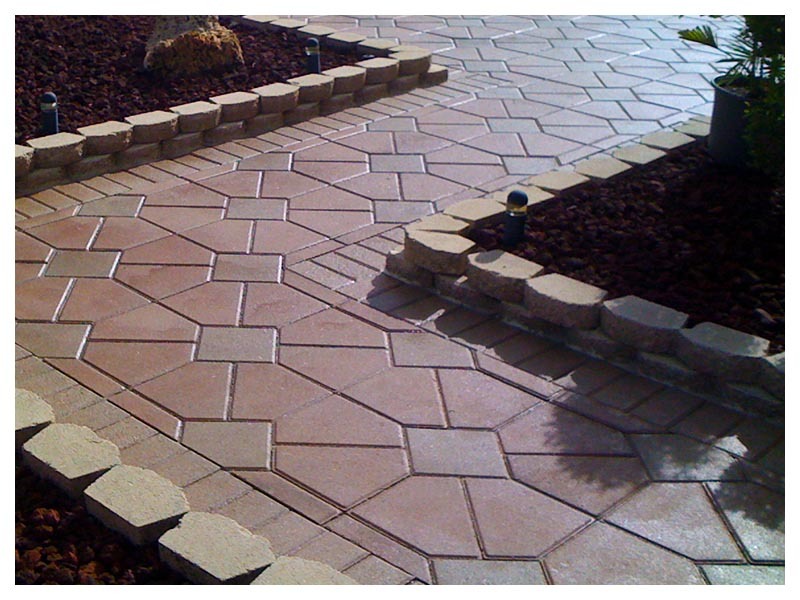 We offer professional residential and commercial paver sealing services. Through the sealing process, we protect pavers from the rain, sun, and any other foreign objects that could damage it. Our sealant repels water, oil, and anything accidentally dropped into the surface. 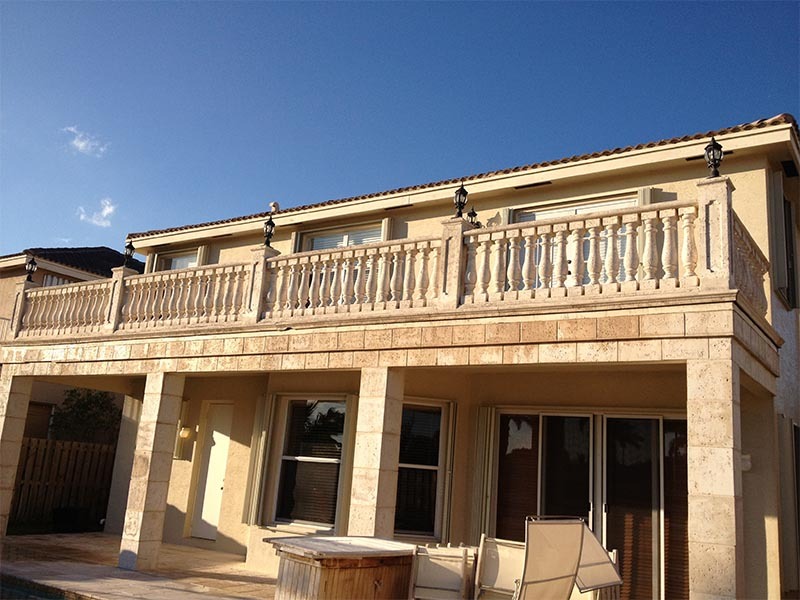 Let us transform your property, we promise only the best results.